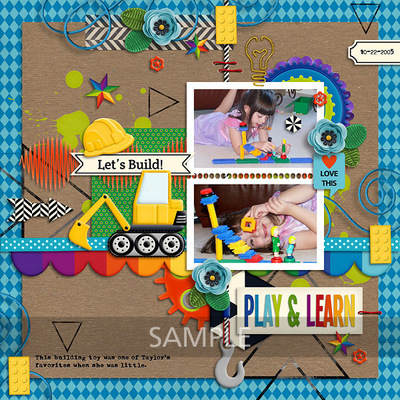 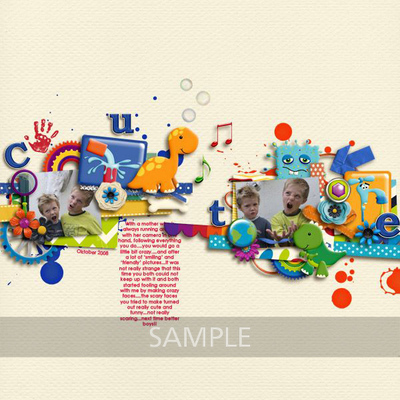 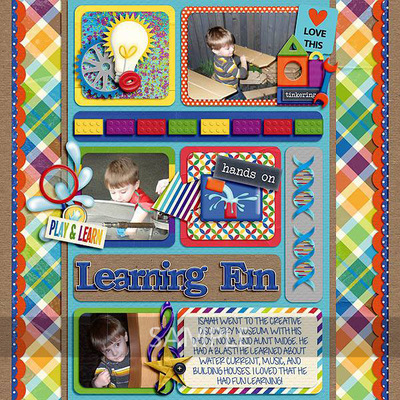 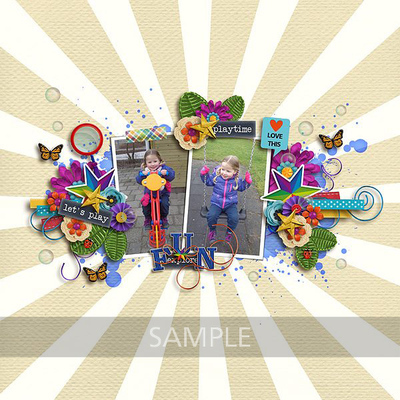 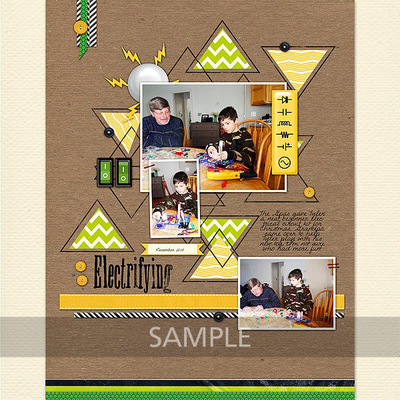 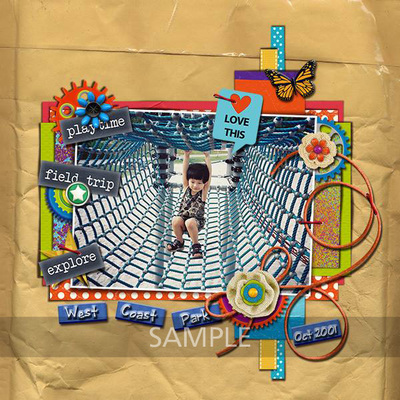 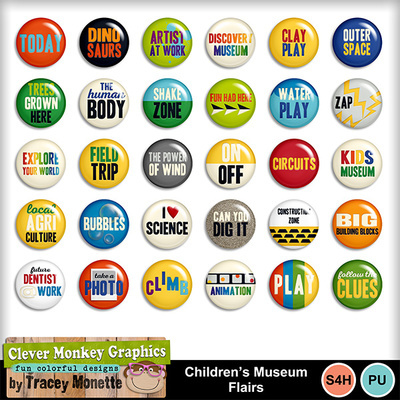 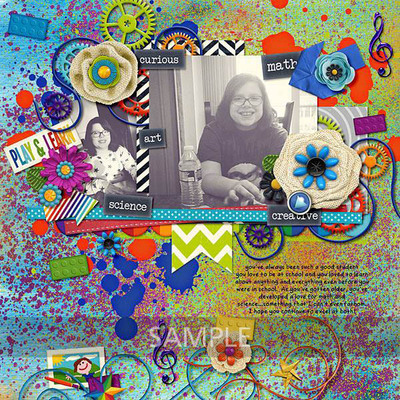 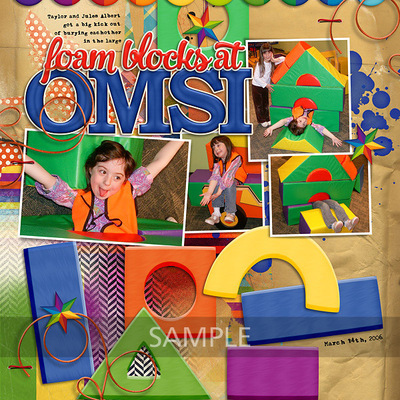 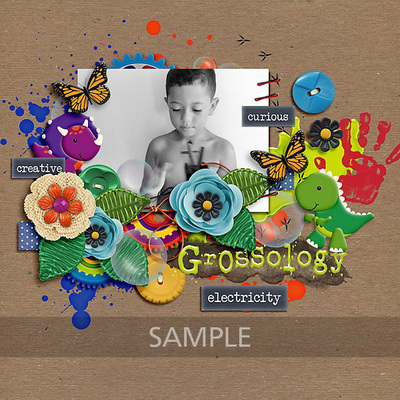 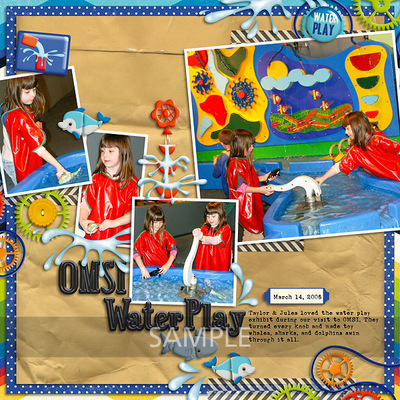 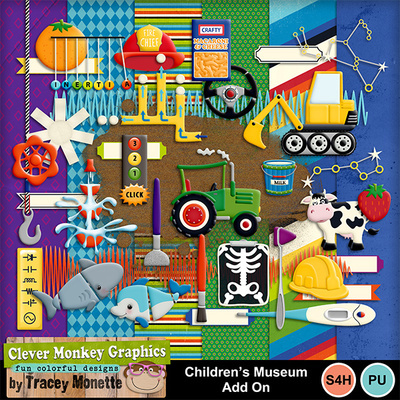 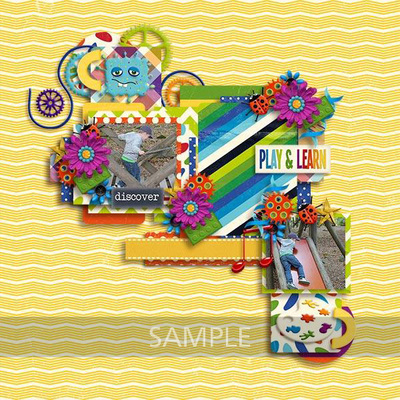 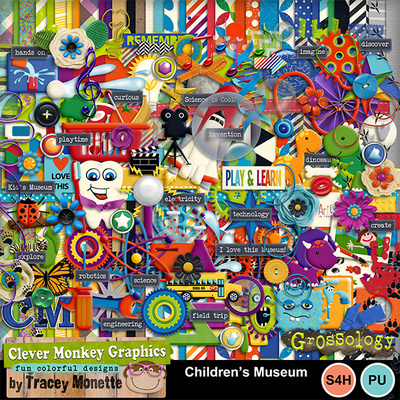 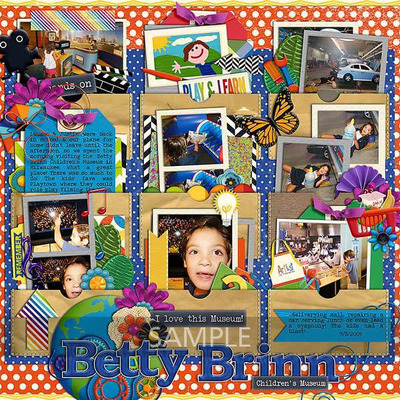 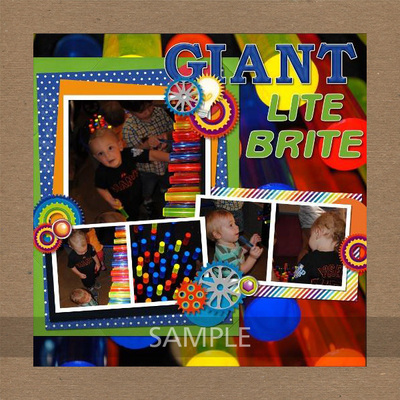 Bundle includes original Children's Museum kit, the Add-on kit, and the Flair set. 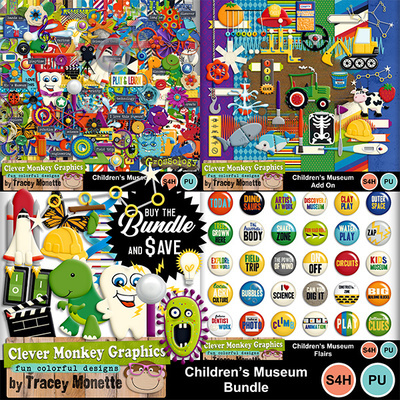 Actual value of this bundle if purchased separately is $15.99. 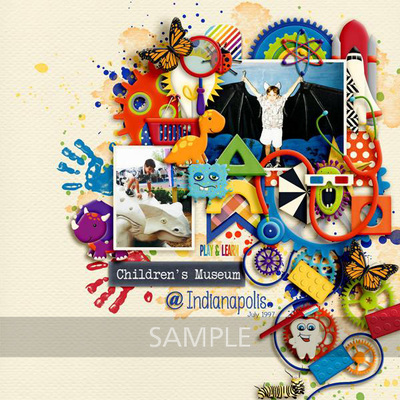 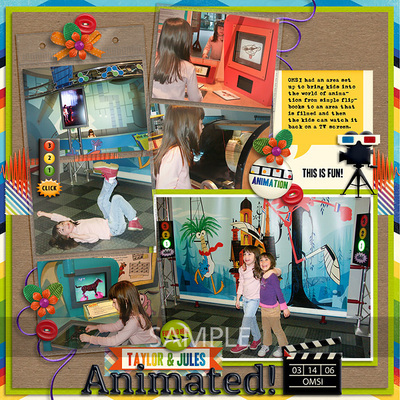 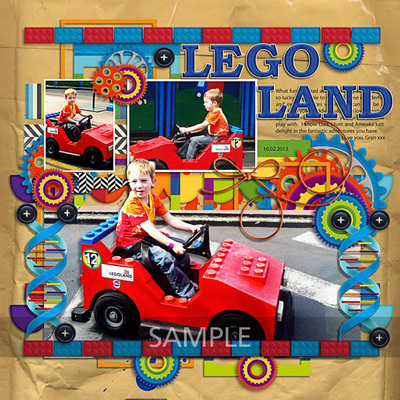 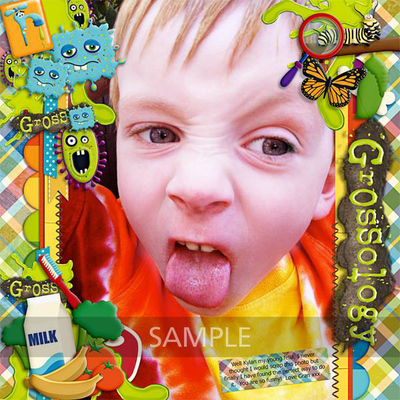 Everything fun to scrap layouts about trips to children's museums and science centers.